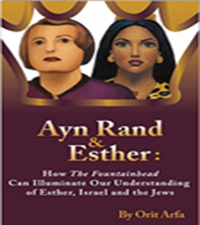 Once she is dragged out of her home by the Jewish army she had once idolized–and to which her brother lost his life–nothing is sacred. 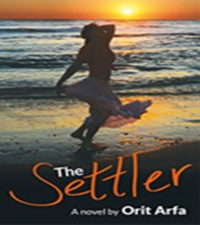 She sets off for Israel’s big city, Tel Aviv, seductively fertile ground for a religious rebel. The colorful lights and sizzling music of the world-famous nightclub, Atlantis, ignite her love for dance. 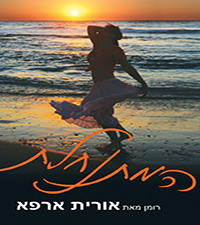 Ziv Harel, the charismatic, liberal owner of the world-famous nightclub, Atlantis, is intrigued by the prospect of transforming a “religious settler” into a nightlife queen, but how far will Sarah go to question who she is and what she believes—and at what cost?